As a blogger who usually blogs about fashion, bag plays an important role in my outfit. I am a person who keep changing my apparels ,meaning i dont wear the same outfit twice in the same month , geddit?? i always try to prevent people from asking me : why you wear this cloth/dress/anything again a??? Not really sure everyone heard about Coplay bag from Taiwan??? 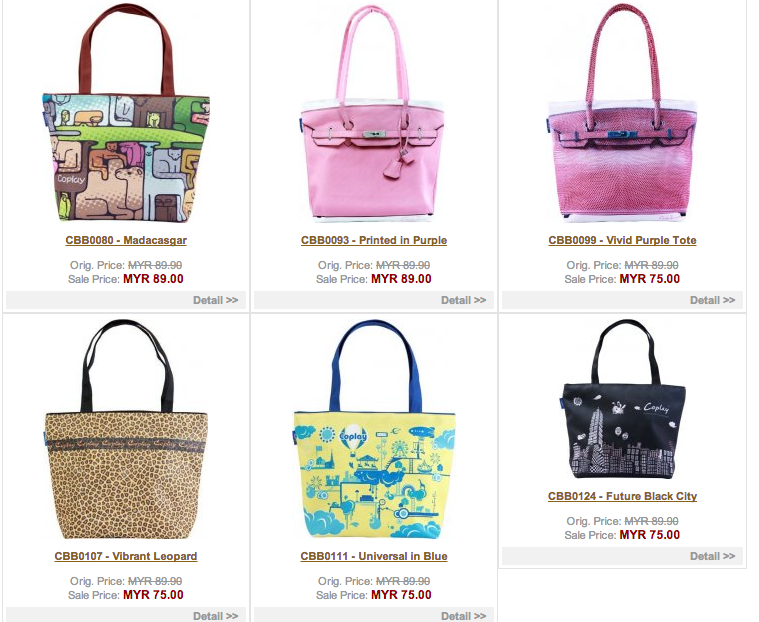 - They have many fancy, unique, stylish designs where you can keep changing different bags everyday. - They are all made in Taiwan under the highest technology & quality standards (achieved local MIT certification). - Coplay prints are guaranteed to last for many years without fading and water & dirt resistant. so i have been searching where to get it especially in Msia (you know it's impossible for us to get same price range if purchasing any product from oversea==) and i found Cocobobo. They are the only authorized distributor of Coplay in Malaysia, and originally imported from Taiwan selling at affordable price ! let's show you some of them! i was struggling like some of you didnt sure which to get @@ and guess which i picked ?? 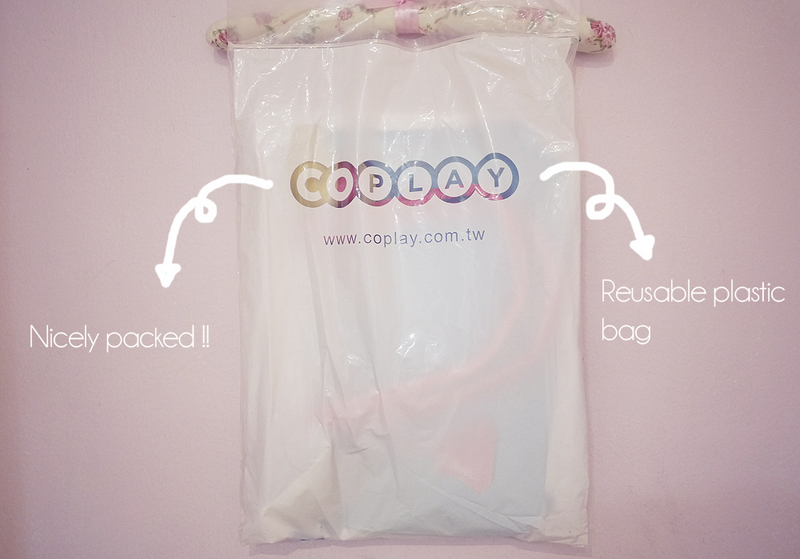 It wrapped like this with reusable plastic bag ! this is my choice. feel like getting another design! flora dress from cocobobo too!! they're also selling low price range of apparels . Playing with another simple black dress from them too. 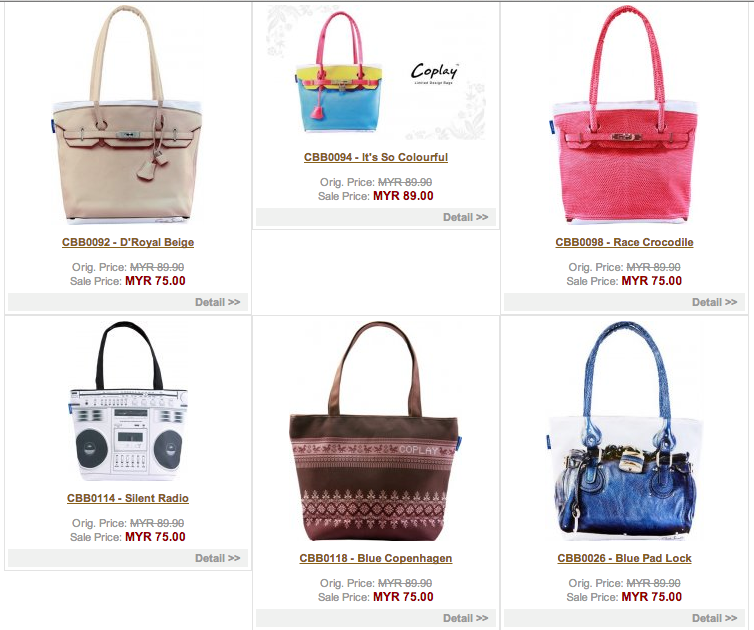 For more choices of Coplay bag, do visit cocobo . No , my post isnt end like this. Im giving away one flora dress as what i wore in picture above. 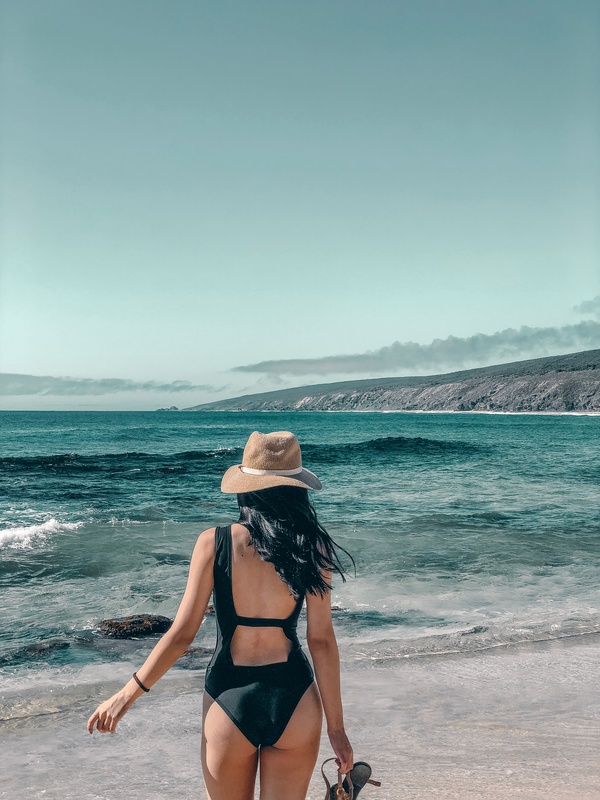 Say YES to bikini , say NO to hair ! 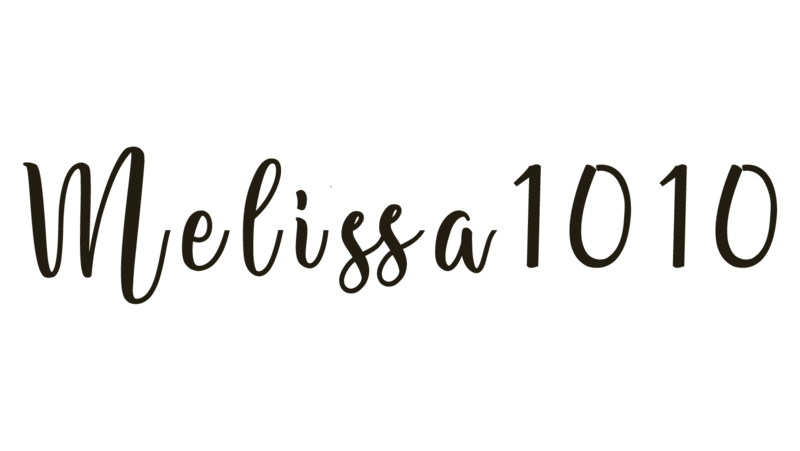 The babe girl turns 18 ! Im sorry for what I have done .